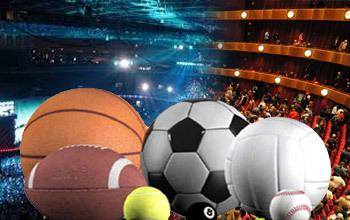 Italiateam staff has acquired specific experience in the management of special events in sport such as Football, Formula 1, Moto GP etc., theatre: Opera, Ballet, Drama, music: Rock Concerts, Pop, Blues etc. For such events Italiateam packages travel programmes that can be booked directly through the web, including entrance tickets, transport services and hotel accommodation. You can attend any event you wish, live! Italiateam will take care of everything with its discreet and professional assistance.